Love is in the air! 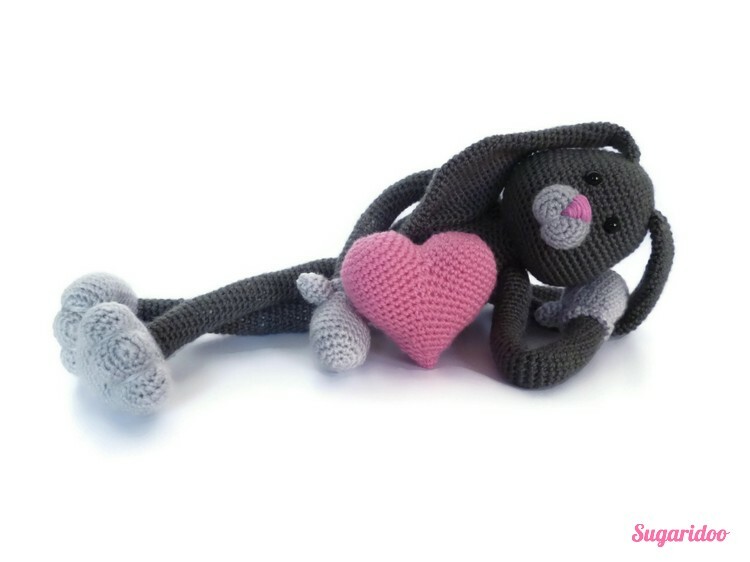 This little bunny is in love! 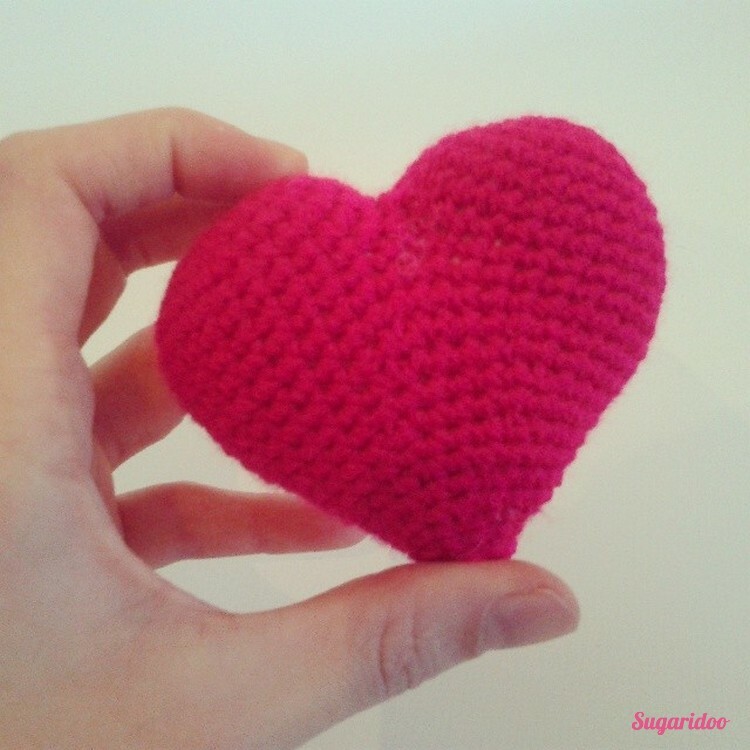 Would you like to learn how to crochet his heart yourself? 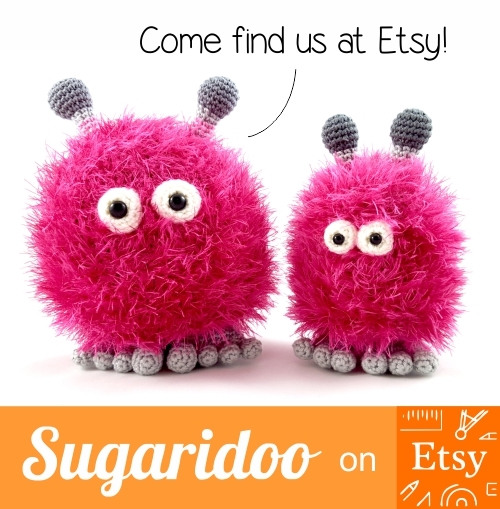 Just get your favorite yarn and your crochet hook and crochet some hearts. You can make one for your mom, your friends, your granny or just make one for yourself! We will first crochet two cups and then crochet these together. Finish off and crochet a second cup. Don’t finish off the second cup and continue with R10. R10: crochet 22sc on the second cup, jump to the first cup and crochet 22sc over the first cup. Finish off and wave in the end. And there you have your heart! Wouldn’t this be sweet for mothers day? 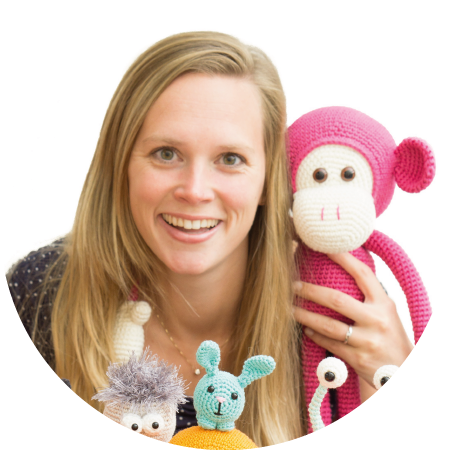 Have fun crocheting!